Over the half term, I would like you gather any resources you can to help you build your ‘River Model DT project’ – ready for Monday 25th February. Remember, you don’t necessarily have to buy anything for this project, think about how you could REUSE and RECYCLE. Anything you can’t find that you need to help build your project, we will help you source this in school. Please make sure that you are also practising your National Curriculum Spellings and Times Tables (on T.T.Rockstars). There will be tests the second week back on your progress in these two areas. Over the next week, I would like you to find out a range of facts about ‘Rivers’ and their formation. We will be starting a DT project during the Spring Term linked to this theme, so the more you know, the better your projects will be! How do they continue to flow? Where do they flow through? Are there any amazing facts you can find? What are the different sections of a river? Please could you also bring into school any ‘letters’ (which are special to you, historical, have been written to/from you etc.) for our English Lesson on Thursday 31st January. 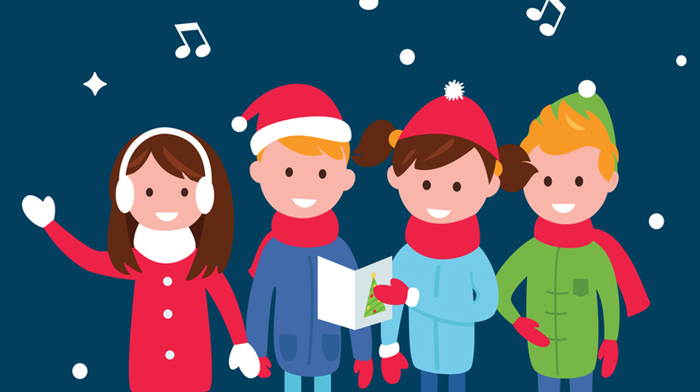 Please make sure you are practicing your 'Christmas Performance song lyrics' and your 'lines' at home please over the coming weeks! There is not much time left until our performances. Our FIRST FULL rehearsal is this TUESDAY - 20th NOVEMBER. It’s COMPETITION time! With ‘Armistice Day’ approaching on Sunday 11th November 2019, Fox class are going to have a mini project based competition to create a piece of work based around this remembrance day. The winning piece from the class will be photographed and displayed on the front of our class page on the website! Also, wall worthy work will be displayed in the classroom! YOUR TASK over the next two weeks is to RESEARCH ‘Armistice Day’ and to start thinking about WHAT piece of work you might want to produce. Some ideas being: the day in the life of a soldier, an ‘Armistice Day’ fact file, a poem, a drawing/painting. It’s completely up to you, so start getting creative! In Fox class, children are expected to write down what and when they read at home (whether this is a school book or a book from home, or even the newspaper or a magazine!). The children are aware that this is their responsibility, now they are in Year 5! The children will be given X10 spellings each week that link to the spelling rule taught during school time. These will be tested every Friday morning. A test of ALL of the National Curriculum spellings will be carried out each term, after which the children will be given a fresh highlighted sheet to show their progress throughout the year of the ones they have got correct! Every two weeks, each child will choose X10 of the spellings that are not highlighted on their own personal National Curriculum sheet, additional to their X10 weekly spellings. Every two weeks when tested, the children will highlight the spellings they got correct on the sheet in their homework book.